Home / 2000 - 2500 Sqft (200 - 250 Sq. M.) / box type house / Contemporary Style / Double Floor Plan / Pathanamthitta / box type house design 2500 sqft. 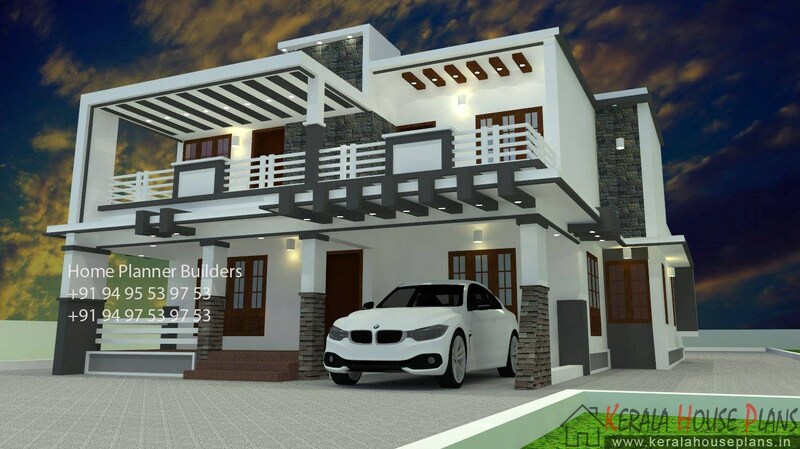 box type house design 2500 sqft.